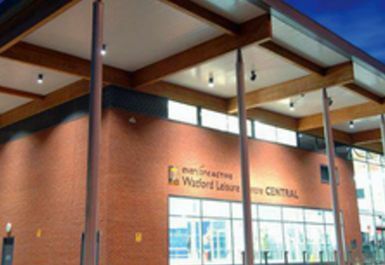 Set in the heart of Watford, Hertfordshire, Watford Leisure Centre Central offers a fantastic mix of activities from gym to swim, group exercise to sports, climbing to relaxing. No matter what type of activity you are looking for Watford Leisure Centre Central has the answer. The swimming pools offer a range of wet activities and the gym is stocked with the very latest Precor fitness equipment. 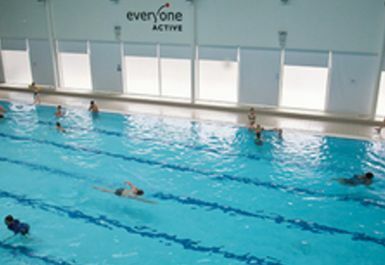 Watford Leisure Centre Central, run by Everyone Active is the ideal place for you to increase your activity participation levels and in turn, get fit and stay healthy. Watford Leisure Centre Central is located on Peace Prospect Road adjacent to West Herts College. Watford Junction (Overground) and Watford High Street (Overground, Rail) are both within walking distance and provide links to central London. It was simple and straightforward to show the Pay-as-u-gym code on my phone to the person on the desk, then go through to swim, with only another five people in the pool on a Friday night!